If you’re struggling to grow on YouTube, there’s a very simple mistake you may be making. Jet Jurgensmeyer is an actor with his own YouTube channel. 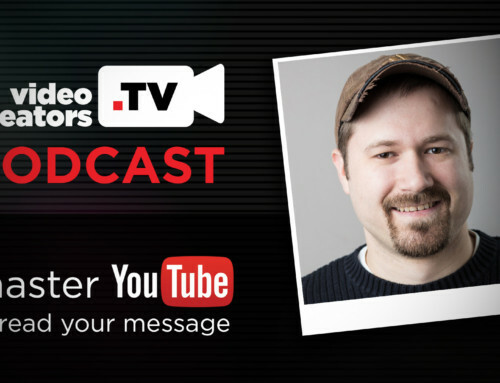 In this video, he’s sharing what he’s learned from being on both platforms, the difference between a TV and YouTube audience, and how you can leverage that difference to get more subscribers and engagement.